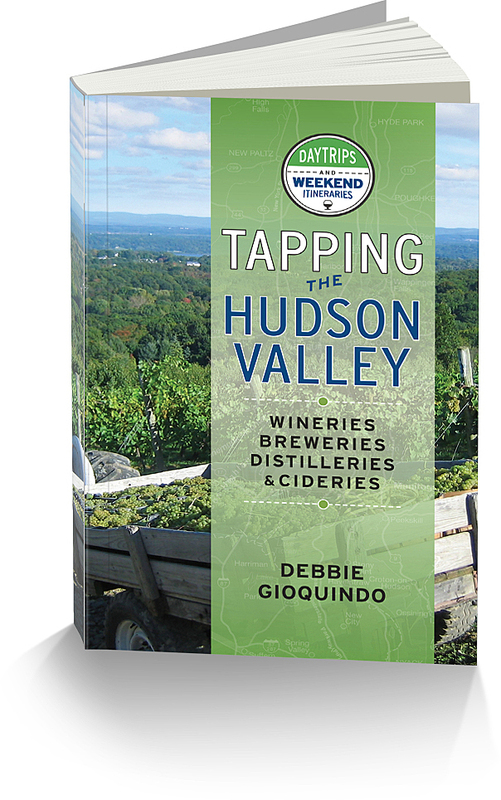 Seyval Blanc is a French-American white hybrid grape that grows very well in the Hudson Valley. I have to be honest here, I’ve always thought of it as producing an okay wine and I might be stretching at that. 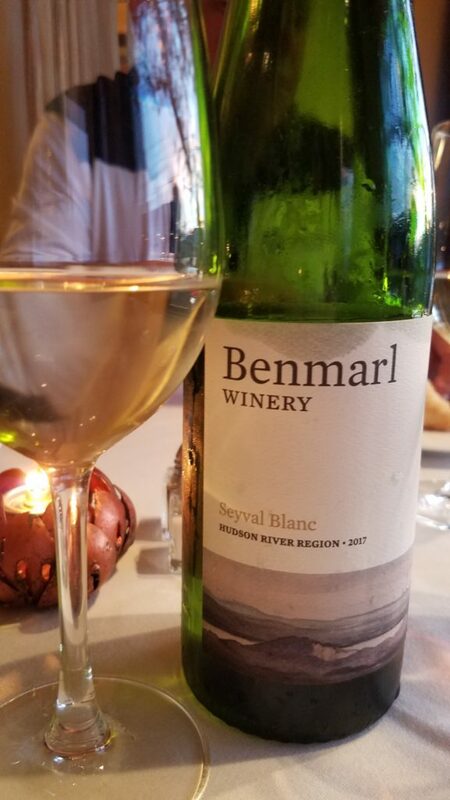 That is, until I tasted Benmarl’s 2017 Seyval Blanc and was blown away! I don’t usually get excited over Seyval Blanc, but I’m excited over what Matt is doing with his and I had to share. 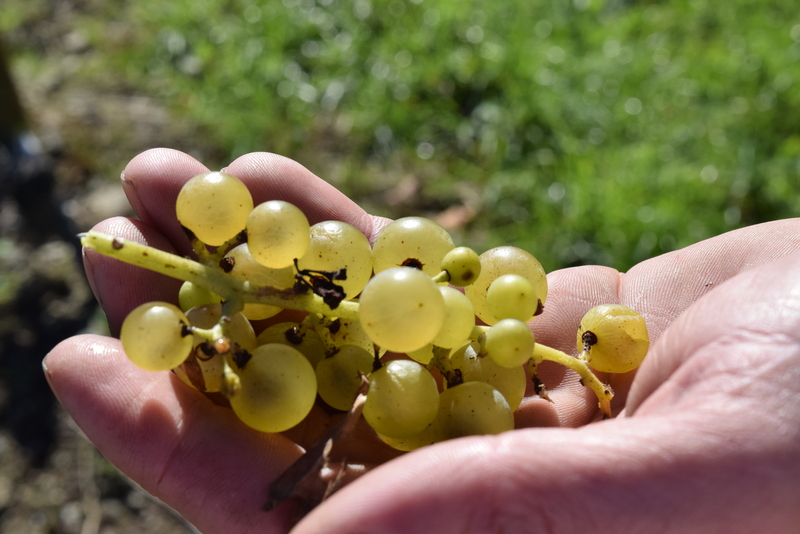 “The grapes are real tasty when their ripe says Matt, but the resulting wine we don’t like that much.” That is when the super ripe flavors and the wet dog smell come into play. 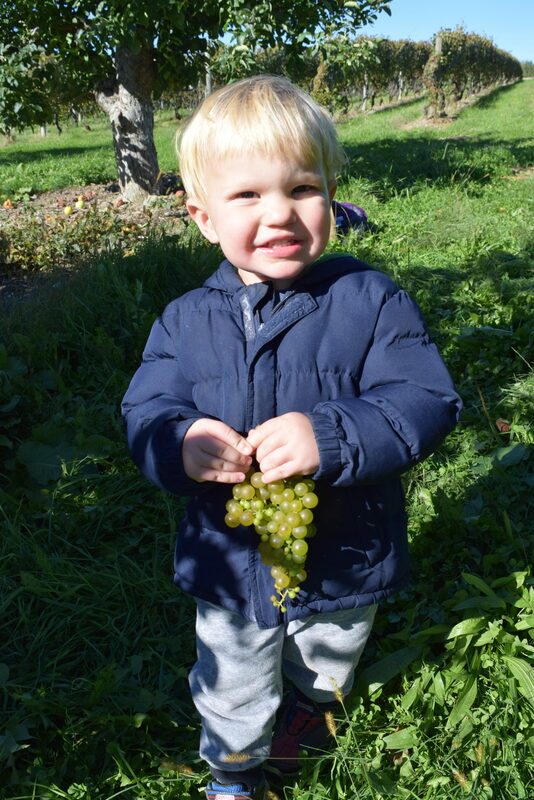 Instead of picking at 21 or 22 brix, Matt picks at between 17 and 18 brix. “We pick them young and get a crisp clean and high acid almost like a Melon de Bourgogne, says Matt. This year (2018) the grapes have no lees contact. It’s been racked twice, all that needs to be done is filter it, then in the bottle by Christmas.” We can look forward to this vintage in the spring. I don’t know where to begin. The grapes for the 2017 were picked at 17.9 brix. Nice minerality, fresh acidity and is so well balanced with hints of chamomile, mutsu apple, hint of citrus and lemon. Think Alsatian style blanc. This wine is a good apris ski wine, sitting on the deck wine, by the pool wine, holiday wine. It retails for $17.